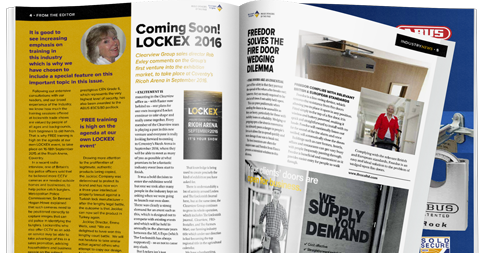 Something exciting is brewing in the Locksmith industry and for those of you who regularly read the Locksmith Journal will inevitably know that come this time next year, many of you will be preparing to attend the first ever all inclusive locksmith exhibition, Lockex. 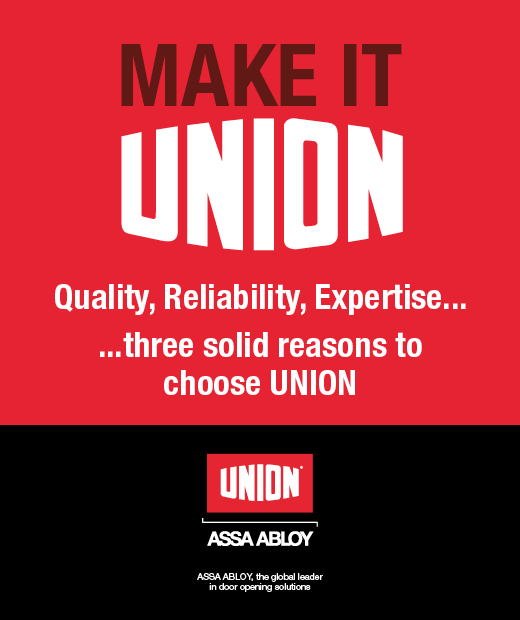 With the sole intention to meet the demands and needs of the locksmith industry, the Clearview Group has spent the last two years speaking to Locksmiths nationwide to establish their requirements for a good show. 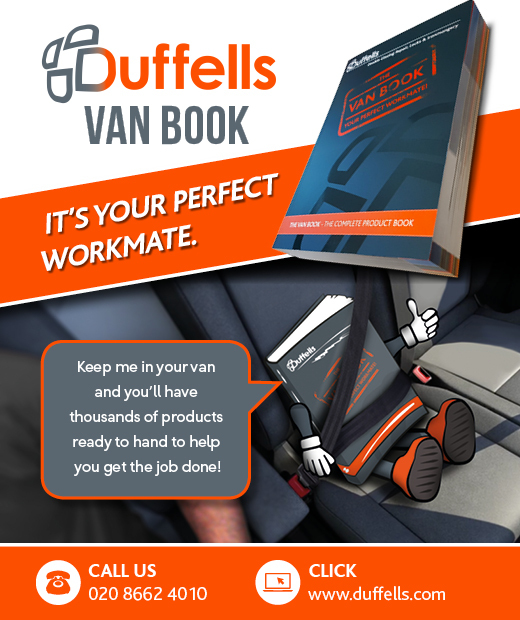 This intense research has taken into account the opinions of over 2,500 locksmiths and after receiving a massive 85% response rate, it gives enough information to be able to put together a perfect show. The show will be held in September 2016, beginning on Friday 16th and closing on Sunday the 18th at the Ricoh Arena. Listening to the results of the survey means we have set the show at the desired and convenient location in the Midlands – Coventry’s, state of the art Ricoh Arena fitted the bill, with direct motorway links for people driving, new rail links coming in 2016 for those wishing to travel by train, and a twenty minute drive from Birmingham International Airport for exhibitors or guests from overseas. Exhibitors and visitors will also be treated to free onsite parking and be able to stay over in the onsite hotel and enjoy the onsite casino. 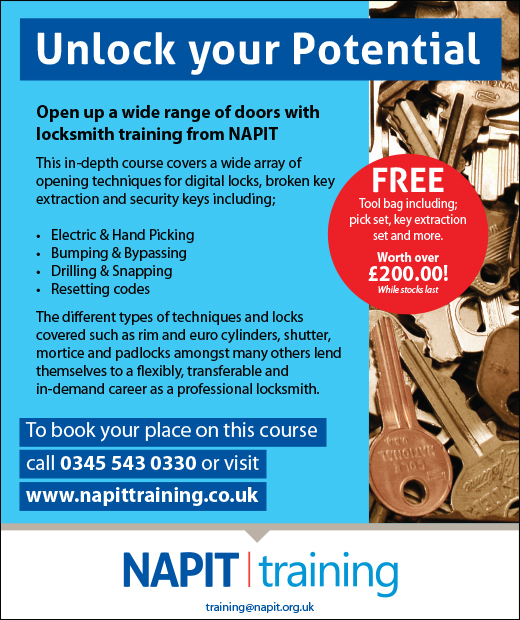 There will also be a range of training sessions throughout the exhibition, attracting more visitors from both Auto and general Locksmith industries, completely free of charge. Visitors registering early will also benefit from the chance be treated to a free breakfast, free lunch and goody bag! Exhibitors are being encouraged to purchase stands early to remove the chance of missing out. 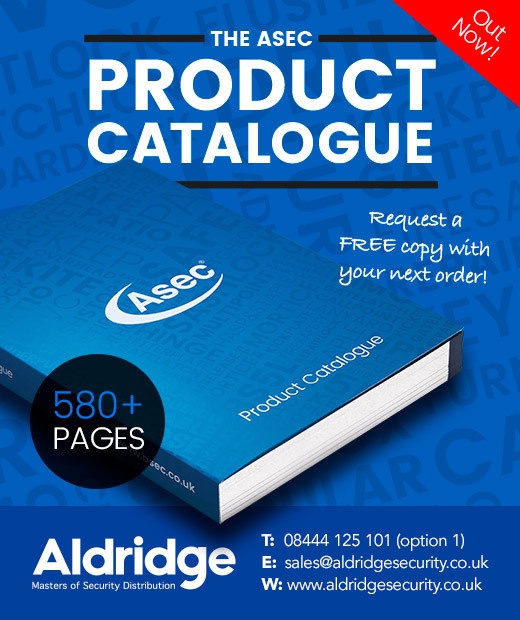 On offer for companies wishing to attend is a range of comprehensive stand packages, allowing exhibitors the opportunity to attend the show at a level which suits them. There are also a number of advertisement packages available to exhibitors from sponsorship of the washrooms to the lunch vouchers which will be handed out, or social sponsor package of the multiple AV screens around the site to sponsors of banners in the bar areas. 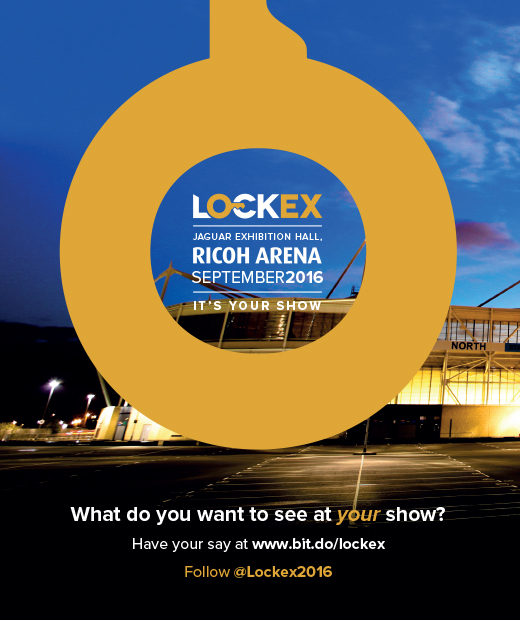 Lockex organisers have gone all out to ensure both exhibitors and visitors enjoy the whole ‘Lockex Show Experience’ and have included an assortment of activities for individuals to both benefit and enjoy whilst attending the three day event. From evening entertainment, meals and accommodation included for exhibitors to free training, lunch and goody bags for the visitors, they have thought of everything!